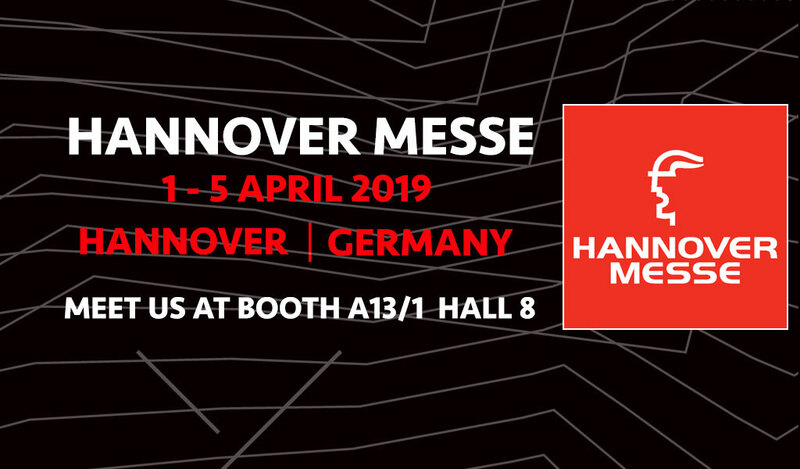 Crate.io is pleased to be part of the Hannover Messe 2019 this year, which is taking place 1 – 5 April. Crate.io will be on booth A13/1 in Hall 8 in the Industry 4.0 area. Industry 4.0 offers endless opportunities for German companies. Small businesses, in particular, have new challenges to overcome. The road to the smart factory is not lined with intelligent machines alone. Manufacturing facilities that share information with work pieces and call a technician for help if needed? This vision becomes reality with Industry 4.0. Machine production is networked into a self-learning system using cutting-edge communication technology – resulting in a smart factory. The foundation for this modern industrial revolution is the Internet of Things (IoT), which enables continuous data exchange between all participating units – from the production robot to inventory management to the microchip. This connects all production and logistics processes together, making our industry more intelligent, efficient and sustainable.